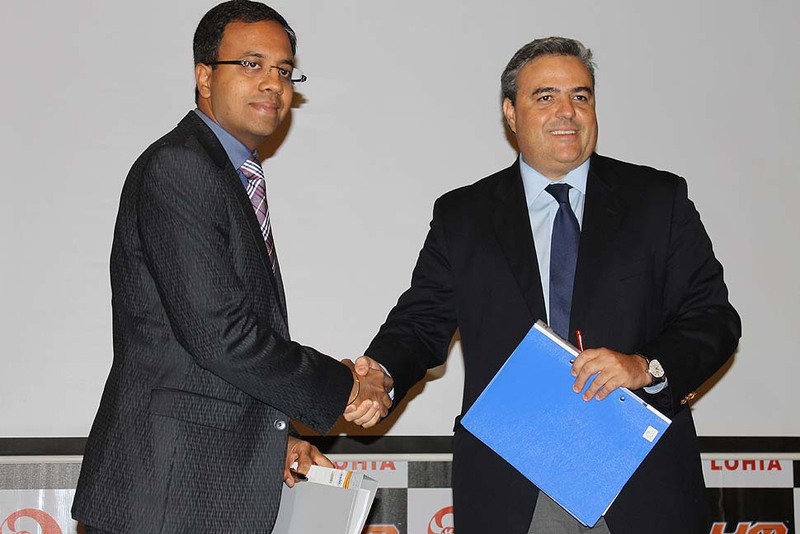 Volvo Cars announced that it will be the first car company to assemble plug-in hybrid cars locally in India. 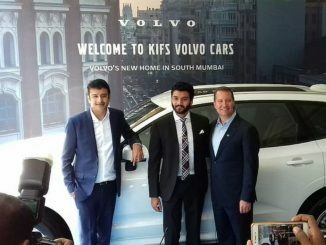 Following a top-down approach, Volvo XC90 is going to be the first model from Volvo’s portfolio whose plug-in hybrid variant will be assembled locally at the Bengaluru plant by end 2019. Apart from the XC90, a range of Plug-in Hybrids are slated for launch in the next 3 years. This announcement places electrification at the core of Volvo’s future business. It also paves way for the complete phase-out of combustion-engine-only models. 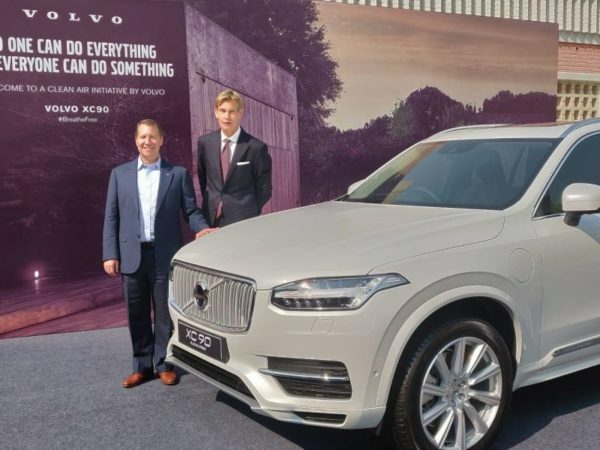 As part of the #BreatheFree initiative, Volvo cars rolled out environment activities to generate awareness of increasing PM2.5 levels in the atmosphere. In association with ASSOCHAM, the outreach activities involved schools in NCR and dealerships across the nation to make a DIY Clean Air filter kit which was distributed on children’s day in areas where people cannot afford air purifiers. In its commitment towards environment and electrified future, Volvo Cars plans to slowly phase out conventional power-trains and focus only on electrification. 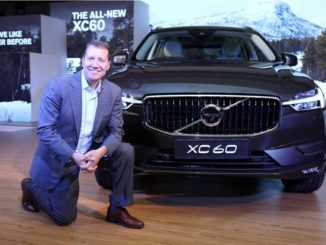 Volvo is committed to a goal of featuring some form of electric propulsion in its models from 2019 onwards. 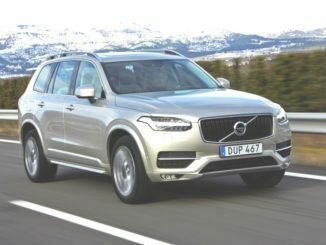 Every new Volvo from 2019 onwards will be electrified.